U.S. President Donald Trump and North Korean leader Kim Jong Un will hold a second summit on denuclearization near the end of next month, the White House said Friday in a bare-bones announcement that left many questions unanswered — including what steps Washington expects from Pyongyang and vice versa. 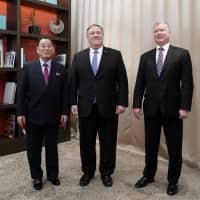 The announcement of the summit, which would be the second in less than a year, came after a 90-minute meeting at the White House between Trump and Kim Yong Chol, the right-hand man of the North Korean leader. 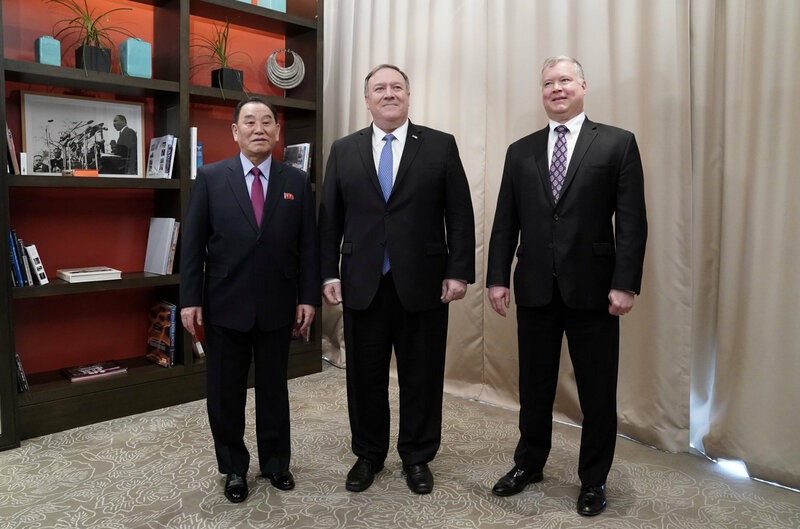 State Department spokesman Robert Palladino said Secretary of State Mike Pompeo and the top U.S. envoy to North Korea, Stephen Biegun, had met with Kim Yong Chol, a former spy chief and current head of the North’s United Front Department — which oversees relations with South Korea — and discussed efforts to make progress on commitments made at the Kim-Trump summit in Singapore last June. 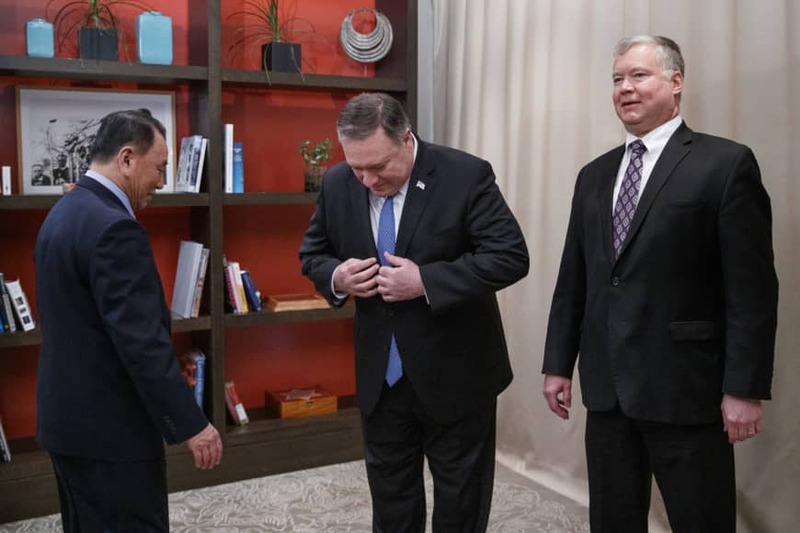 After the meeting, the two sides held what the State Department said was “a productive first meeting at the working level. Biegun, who had been shut out by North Korean officials until these talks, was to travel to Sweden on Saturday, where he would attend an international conference held by the Swedish Foreign Ministry. 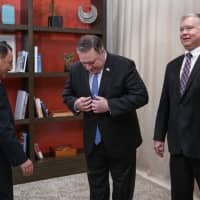 Biegun’s trip comes after his North Korean counterpart, Vice Foreign Minister Choe Son Hui, arrived in Stockholm from Beijing to attend the forum, giving rise to speculation that the two will sit down for talks to hammer out details of the summit. On Saturday, the Japanese government welcomed the planned second summit, expressing hopes that the talks will produce tangible results. “We hope there will be more concrete results toward denuclearization than in the first summit,” Kyodo News quoted Defense Minister Takeshi Iwaya as saying in Hawaii. Tokyo has maintained a tough stance on dealing with its nuclear-armed neighbor while simultaneously attempting to present a united front with the mercurial Trump. Prime Minister Shinzo Abe has repeatedly urged Trump to bring up the issue of North Korea’s abductions of Japanese nationals in the 1970s and 1980s with Pyongyang, and is expected to continue to do so as the upcoming summit approaches. While the summit details remained scant, Vietnam has been considered as a possible venue, along with Thailand and Hawaii, among others. Reports have also emerged detailing Pyongyang’s continued development of its nuclear weapons program — a move that, while not technically in violation of the Singapore deal, would run counter to its spirit. Now, with the Trump administration mired in what is expected to be a punishing year for the president as the probe into alleged Russia interference in the 2016 election gains steam, the president could look to North Korea for a much-needed victory. But there are signs that any such win may come at a cost. In a New Year’s speech, Kim warned that while he was willing to meet Trump again at any time to produce results “welcomed by the international community,” Pyongyang could change its approach to nuclear talks if Washington persists with crippling sanctions imposed over its nuclear weapons and missile programs. Kim urged the United States to take reciprocal measures in exchange for denuclearization steps that he claimed his country has taken since last year.